We know it can be scary to use a product you’ve never tried before, but we’re here to help you! If you have any questions please tweet us or send us a message on our Contact Us Form. Steam your pores beforehand (or apply when you’re out of the shower/bath!). You’ll see a big difference in doing this and how much you extract from your blocked pores and blackheads by doing this. Add water if the pore strip becomes painful to remove. This can sometimes happen if the strip has been applied for too long, however all strips will be easy to remove with care and adding water can help soften them. Only use 2-3 times per week. Even if you have a large amount of blackheads around your nose, using these strips a few times per week will help to gradually reduce their appearance. Add in a blackhead fighting scrub like our Deep Cleansing Scrub to help reduce blackhead size. Adjust the strip to fit your nose and make scissor incisions to fit. Each nose size is different and you can easily shape the pore strip to your nose by making small cuts with scissors along the sides. 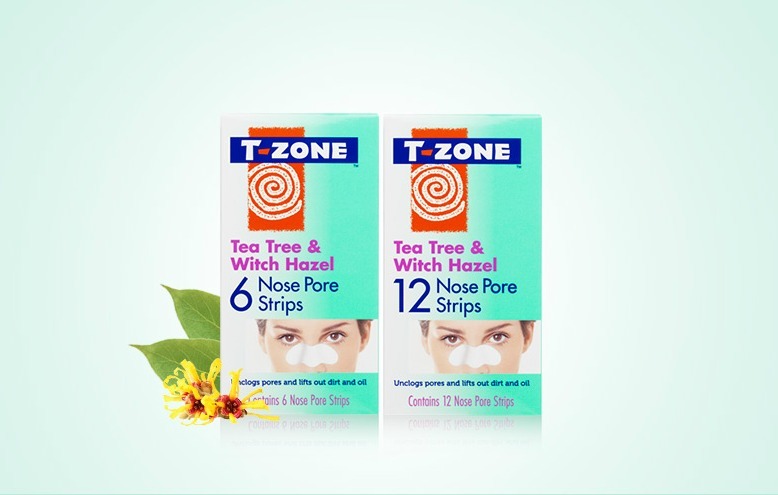 Shop our Charcoal & Bamboo Nose Pore Strips from Superdrug or try the classic Tea Tree & Witch Hazel Nose Pore Strips from Tesco too.